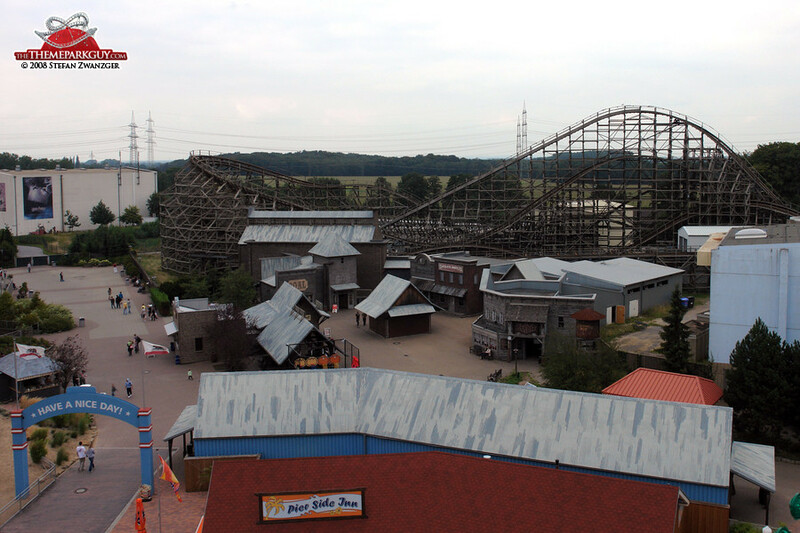 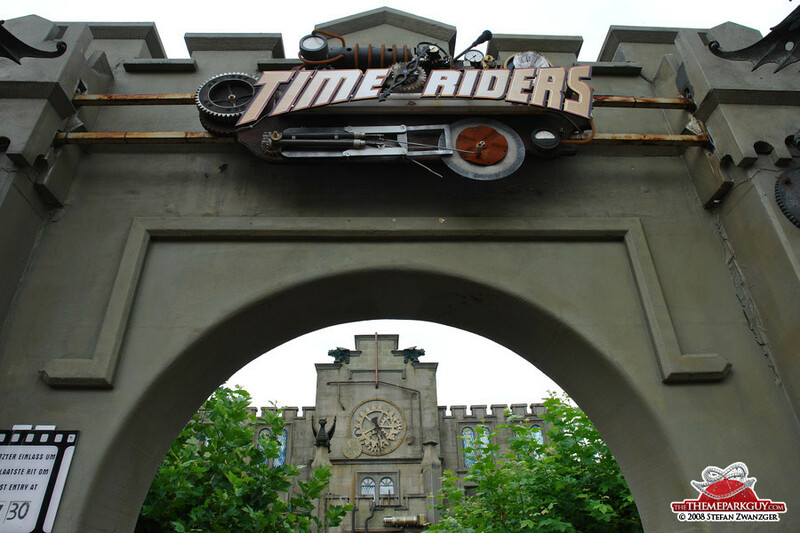 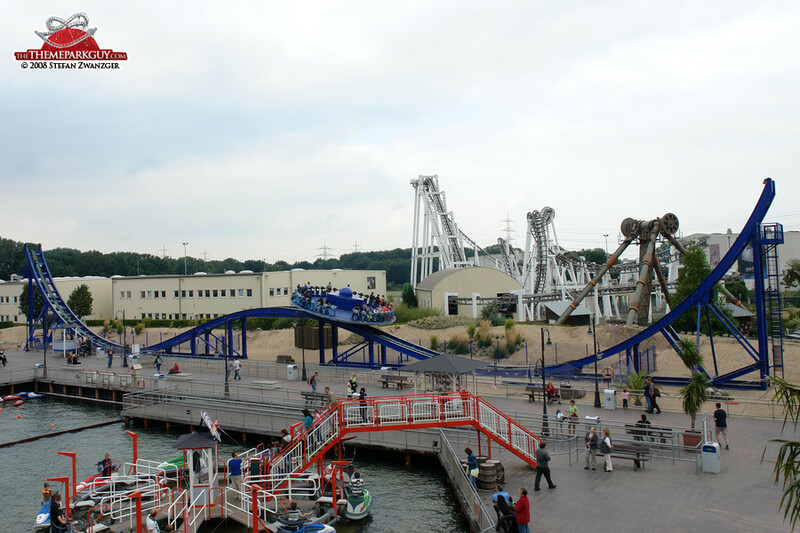 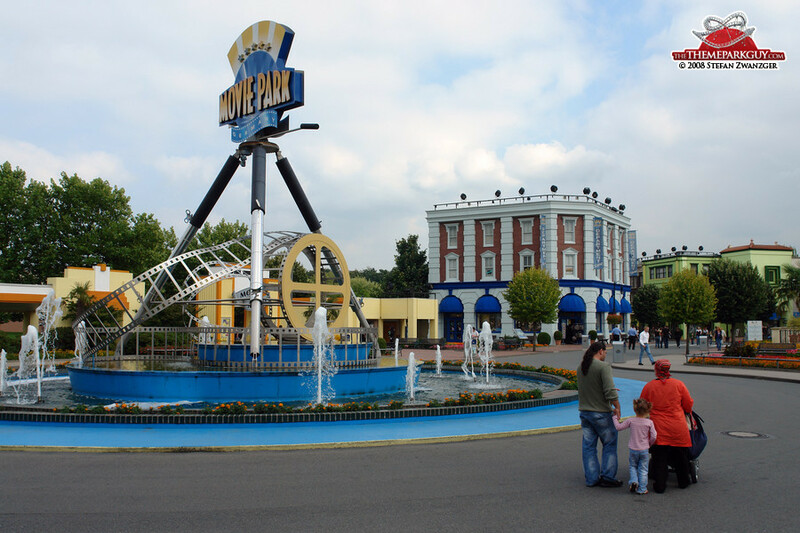 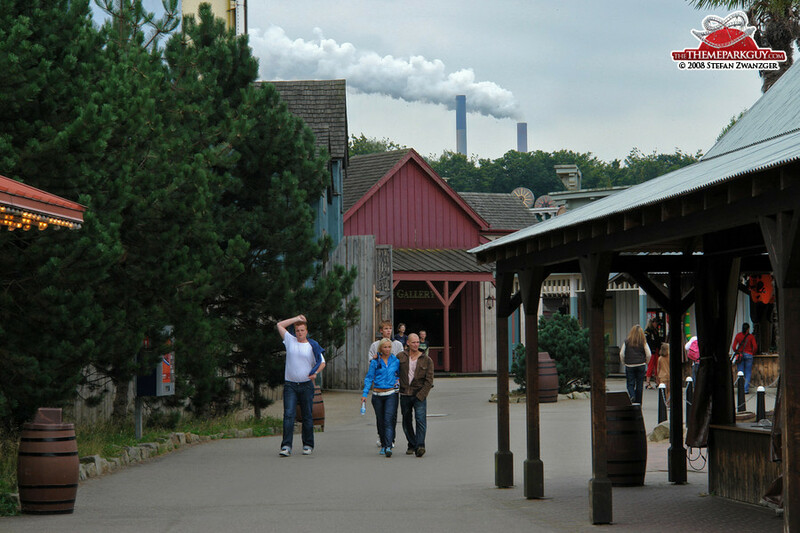 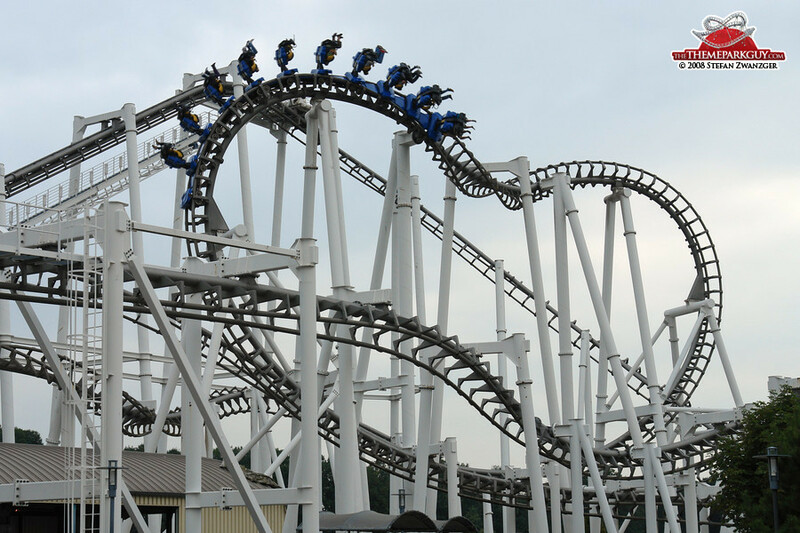 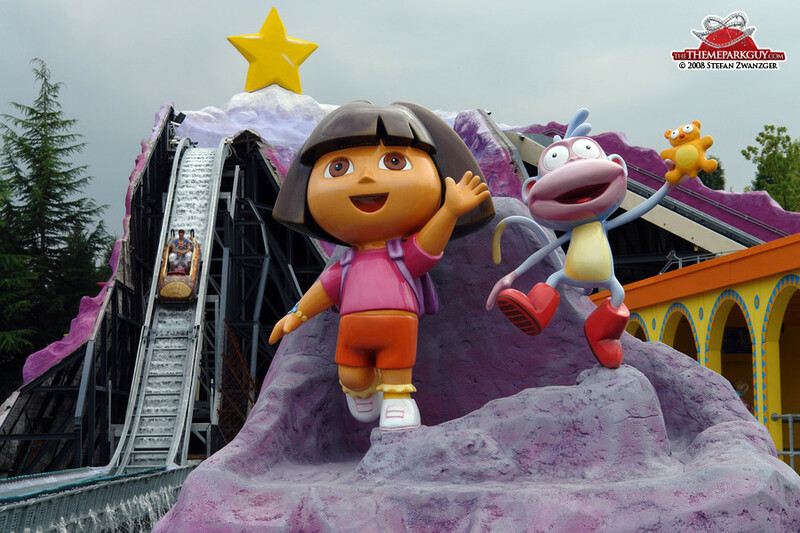 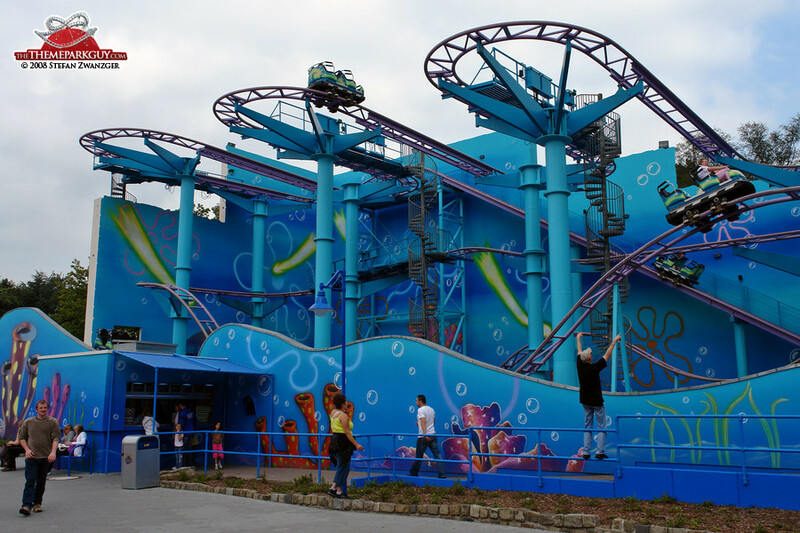 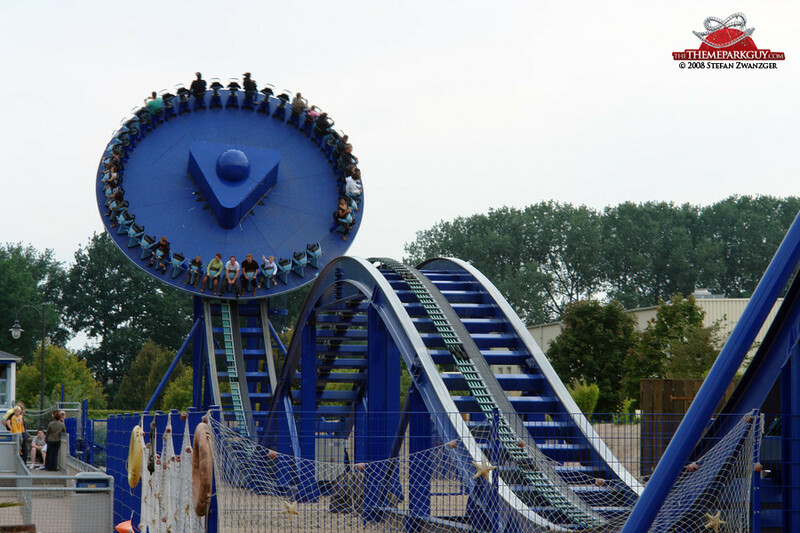 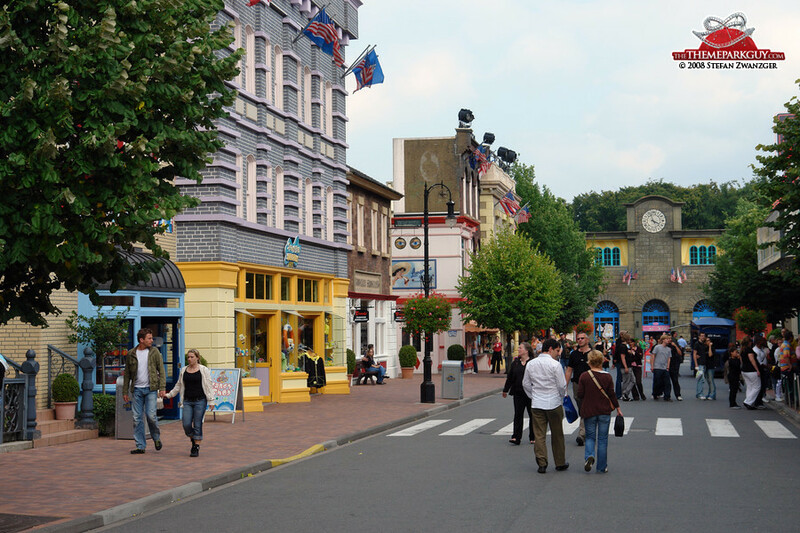 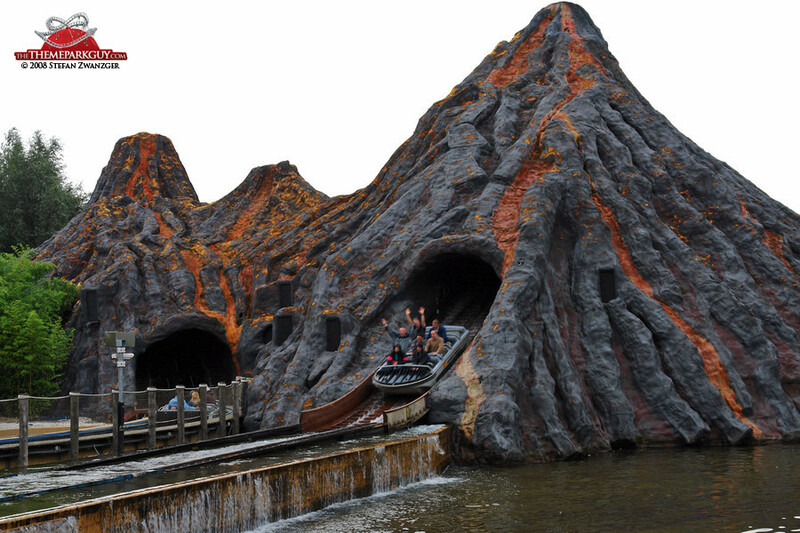 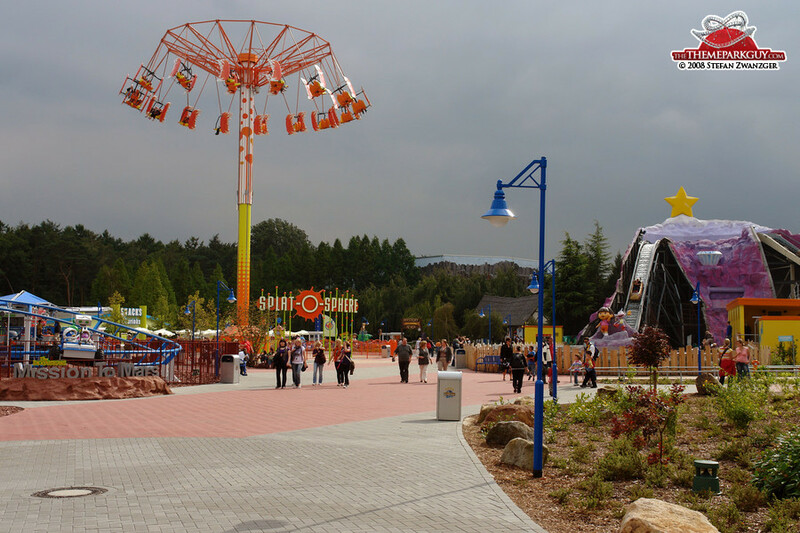 Once Warner Brothers Movie World, the renamed Movie Park Germany continues to deliver a solid theme park experience. 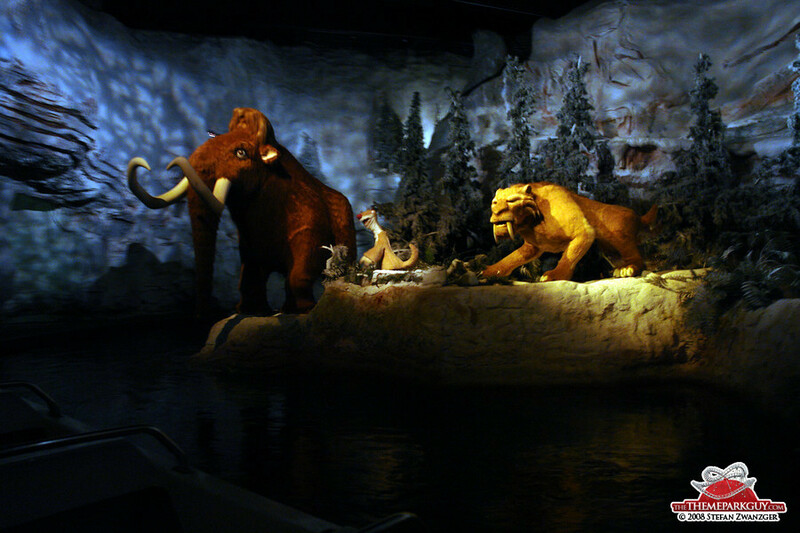 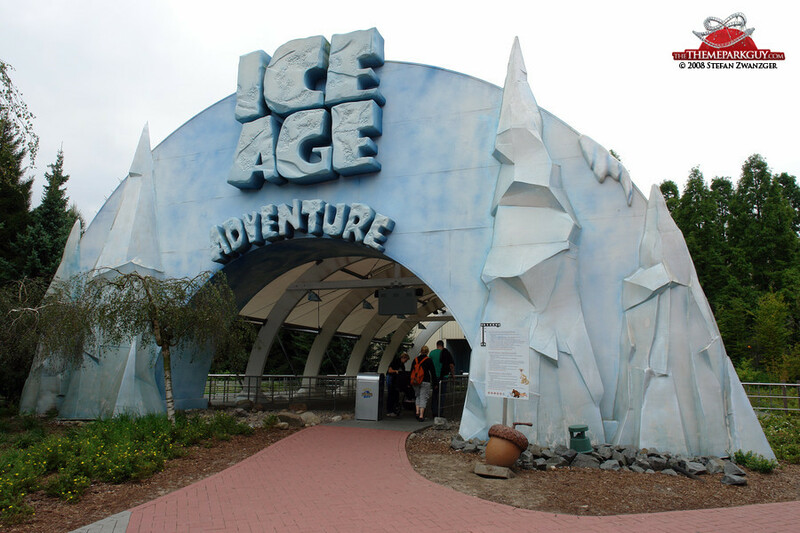 The two most exciting attractions are the Bermuda Triangle Alien Encounter flume ride and the Shrek 4-D movie. 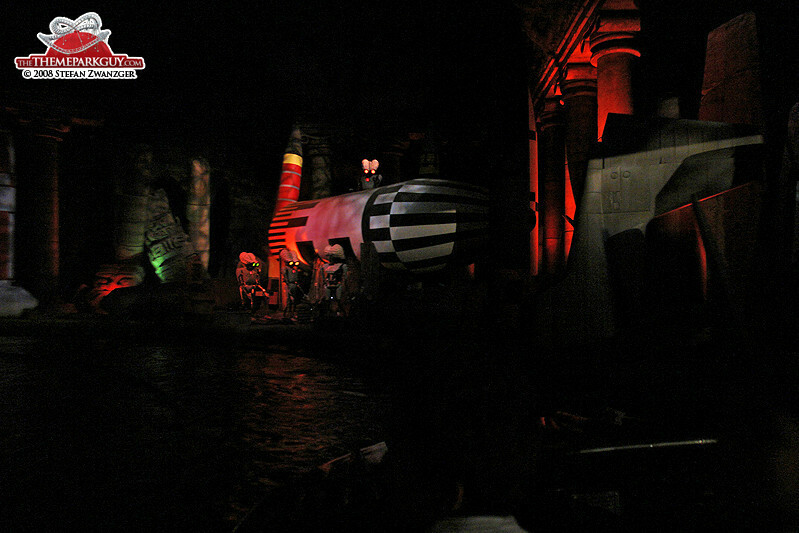 Bermuda incorporates some well-timed surprises in the dark and meticulous interior design, while Shrek, the same version found in the Universal Studios parks, is a great 3-D movie with some colorful water and wind effects. 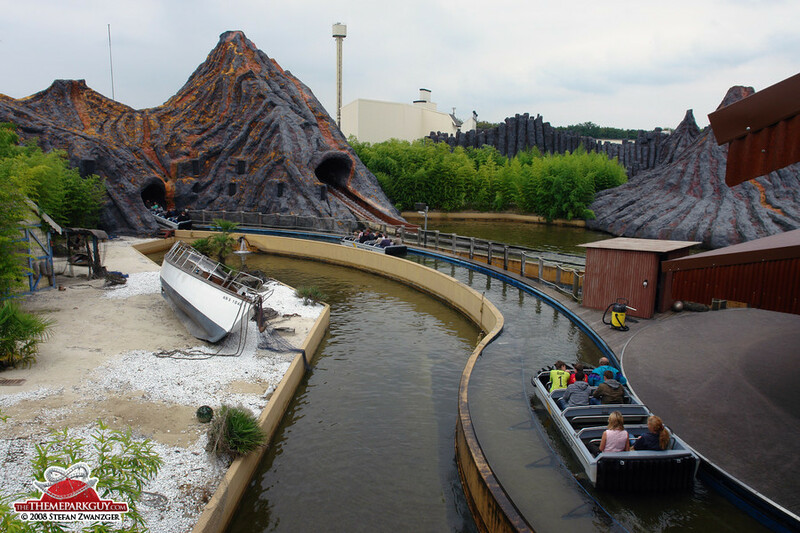 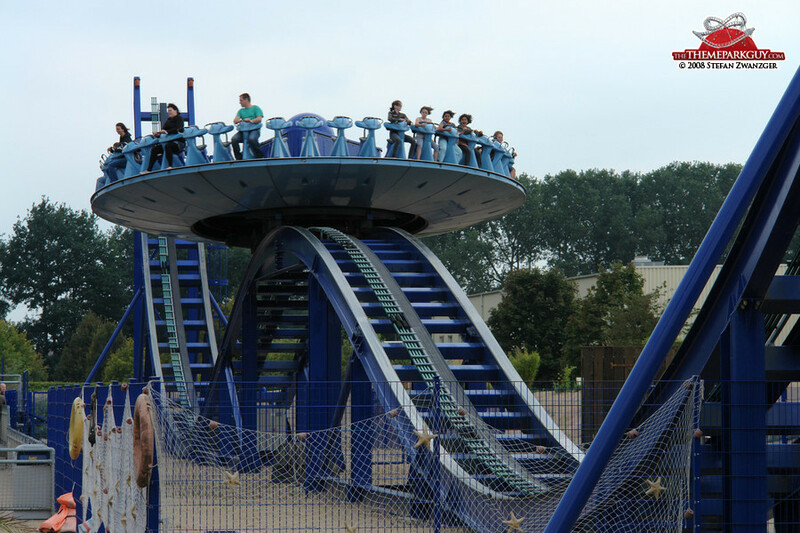 Complemented by respectable rollercoasters and water rides, this park is like a Jerry Bruckheimer film: you come out with the same face you went in with, but you knew what to expect.